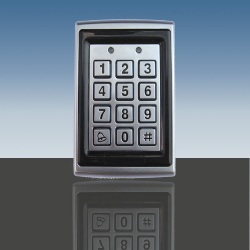 Weatherproof RFID Keypad. 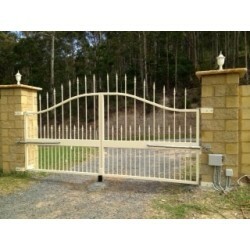 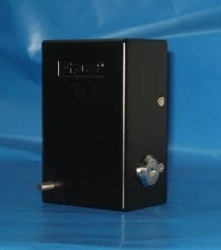 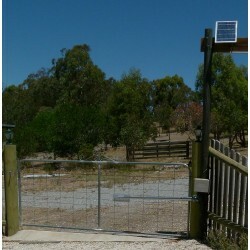 Allows visitors to open the gate gates with a PIN code. 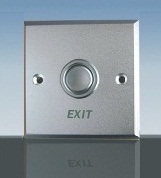 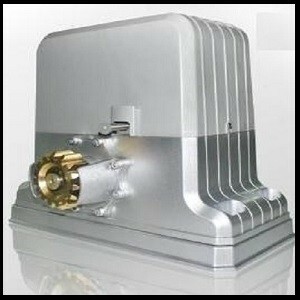 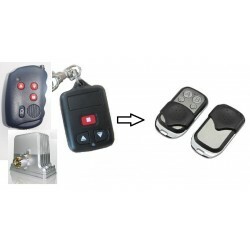 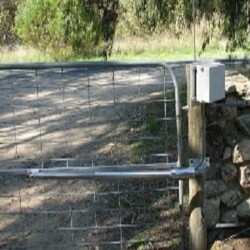 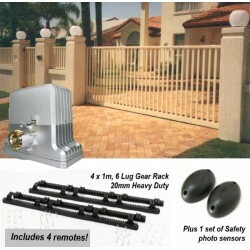 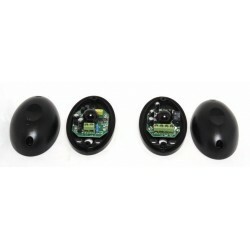 Ahouse Remote Controller to suit EM swing gates and SD sliding gate model. 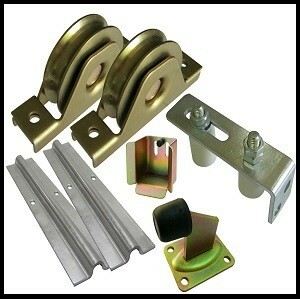 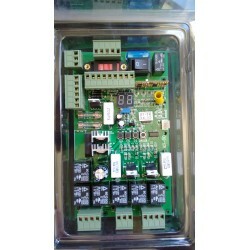 Replacement control circuit board to suit all Ahouse Swing gate openers. 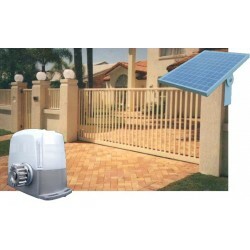 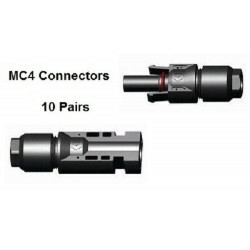 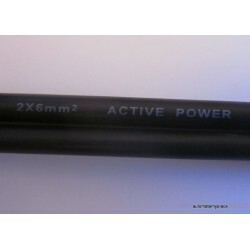 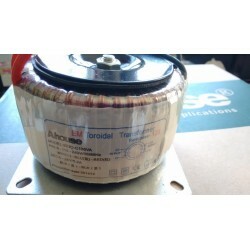 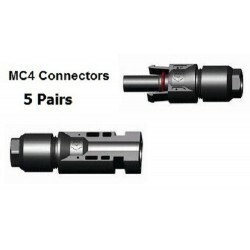 Replaces both solar and mains powered models. 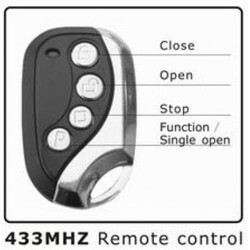 Can use your existing remotes with the new control board. 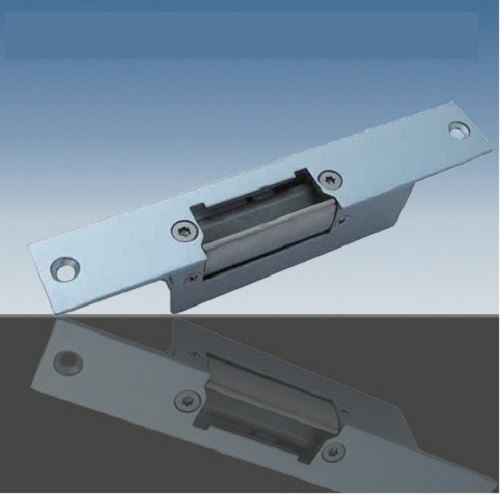 Price is per Mtr Please adjust quantity for the metres required.